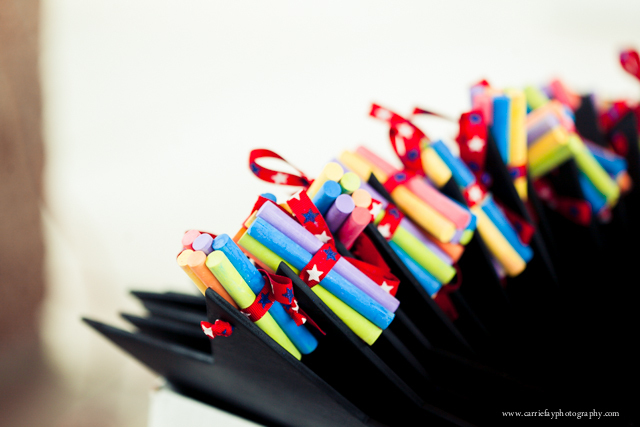 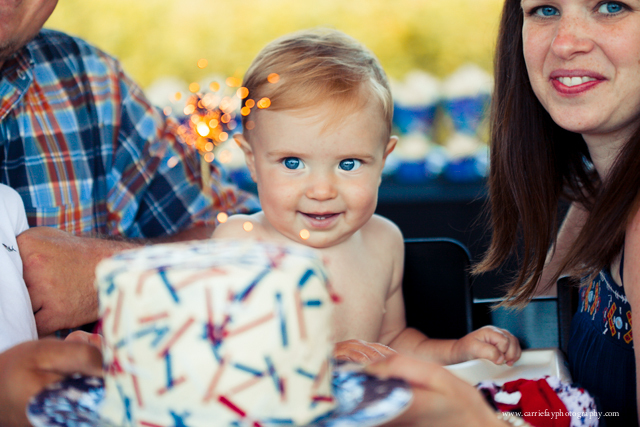 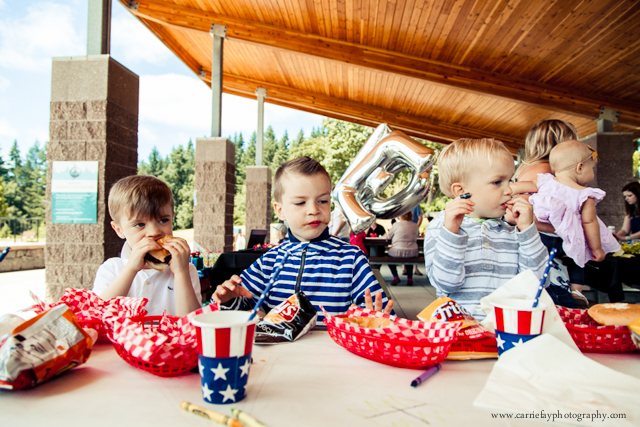 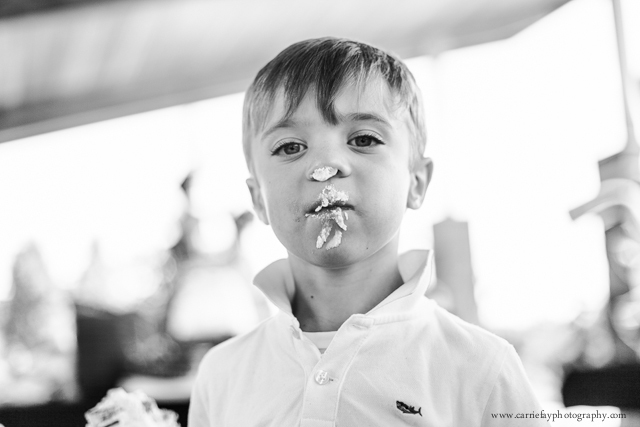 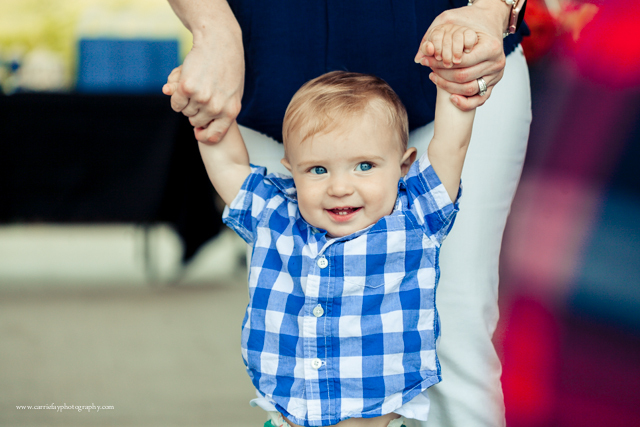 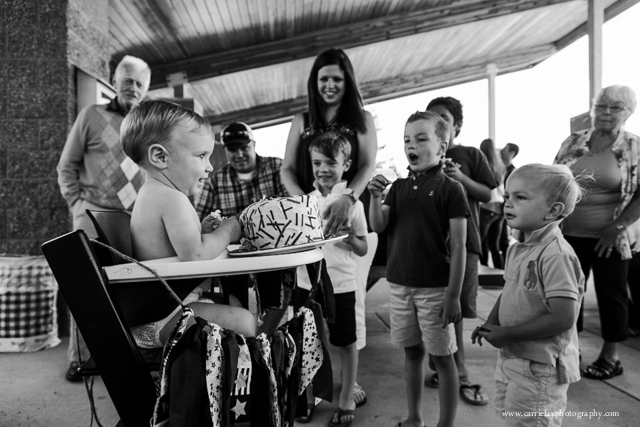 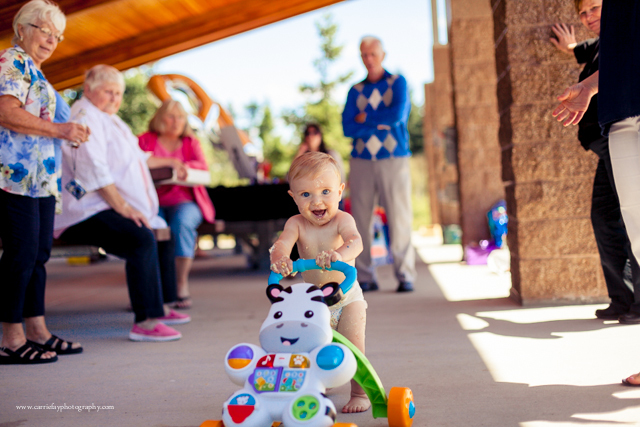 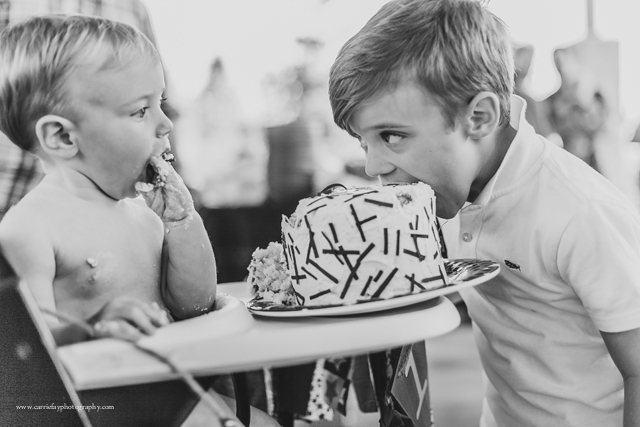 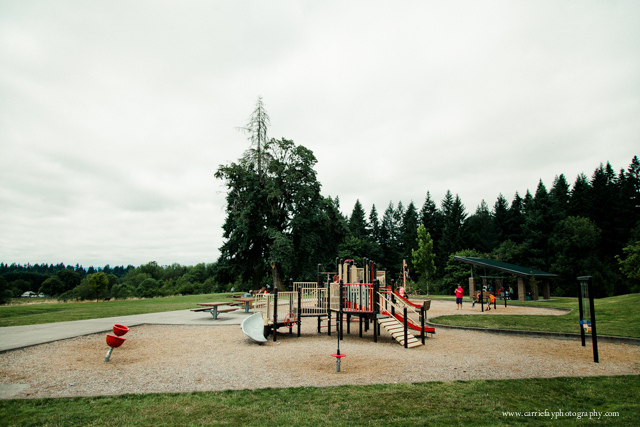 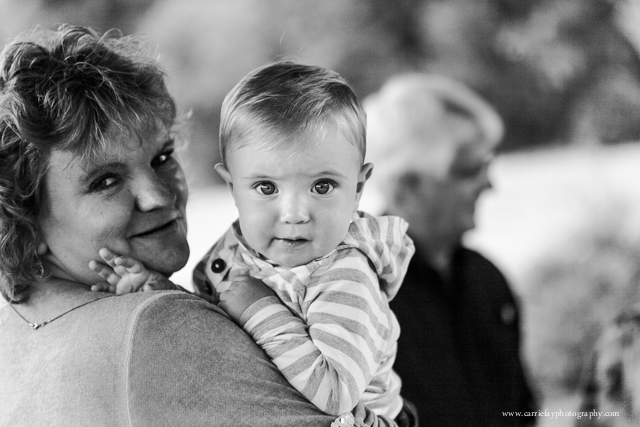 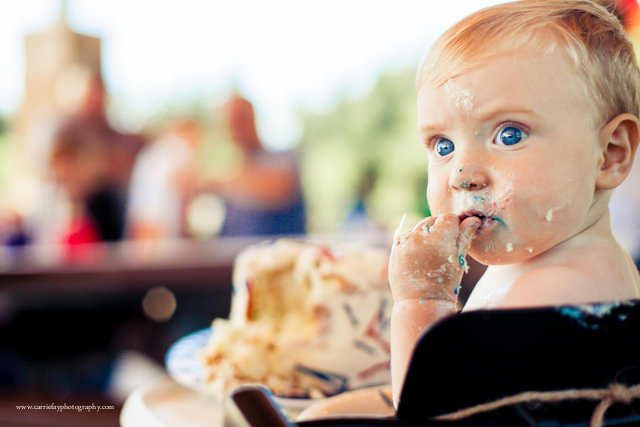 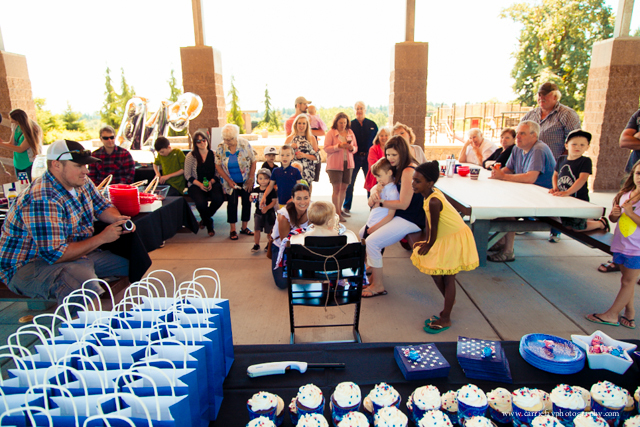 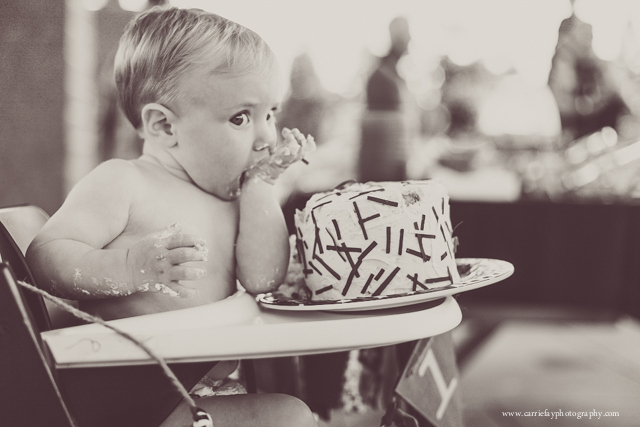 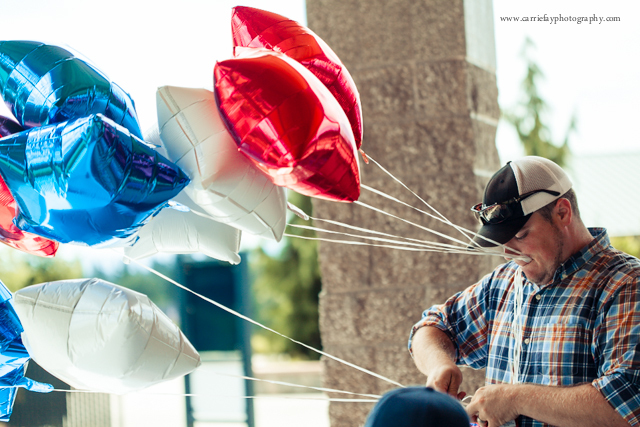 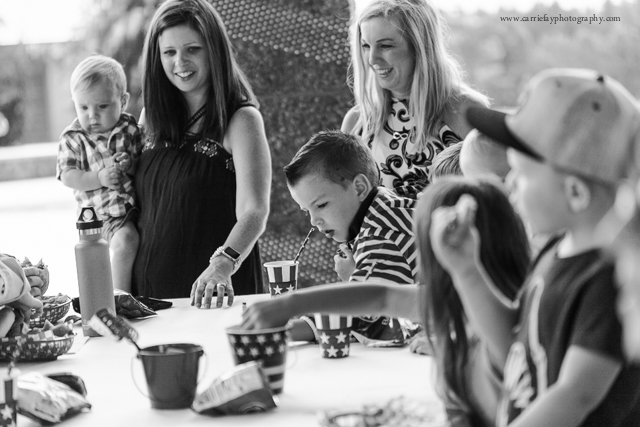 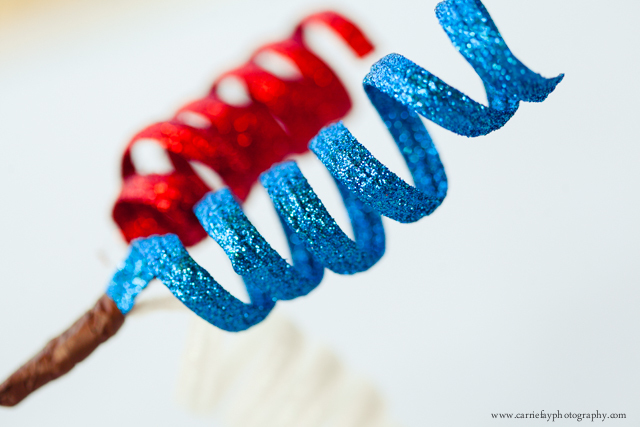 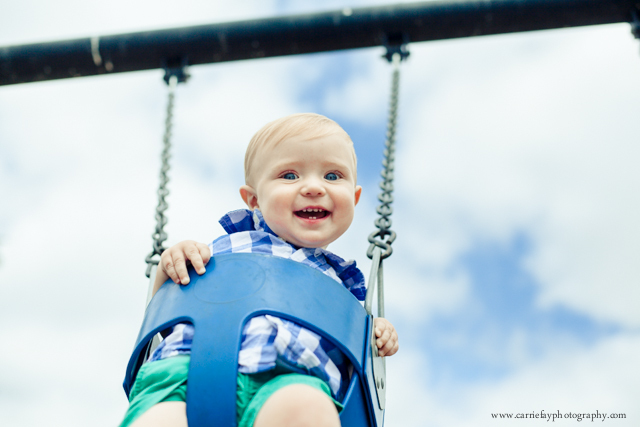 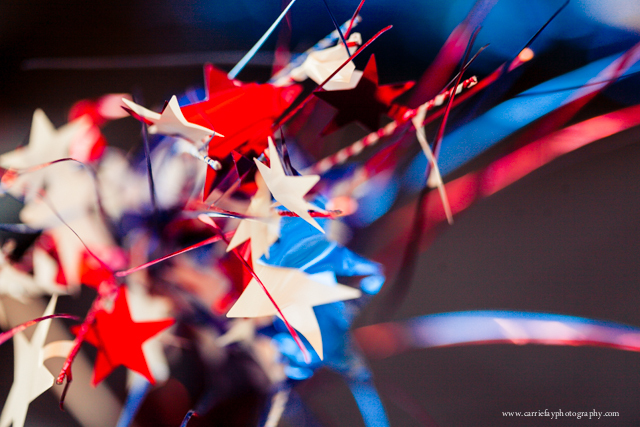 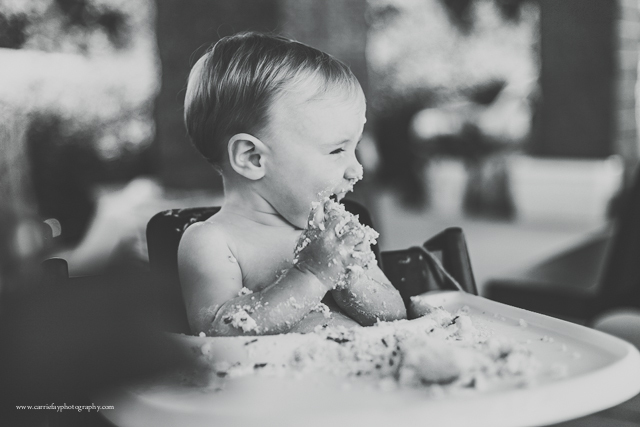 Carrie Fay Photography: Preview: Patriotic Birthday Party! 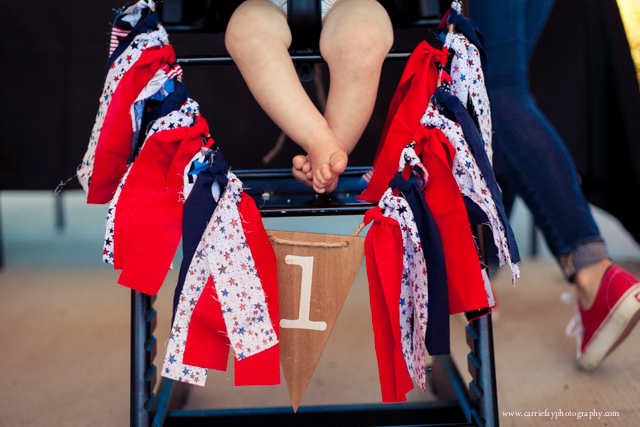 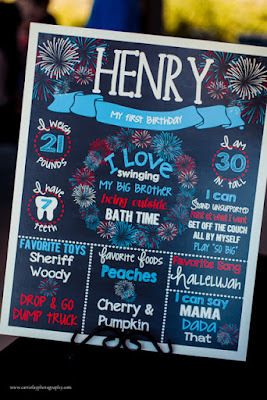 When you are born on the fourth of July (and you have really artsy fun parents...) you have a themed 1-year-old party! 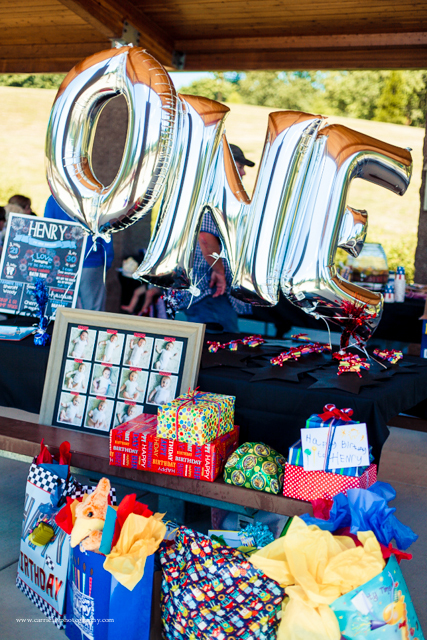 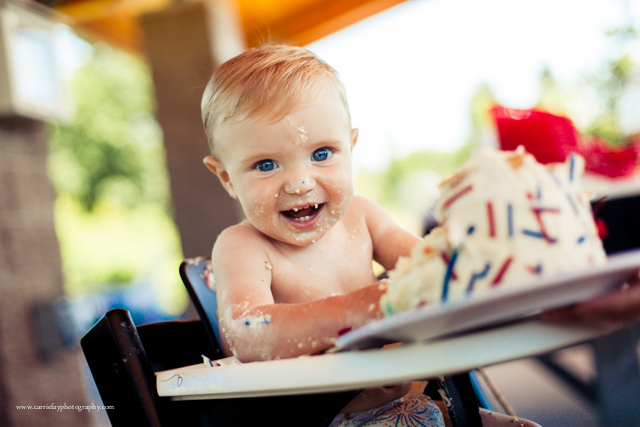 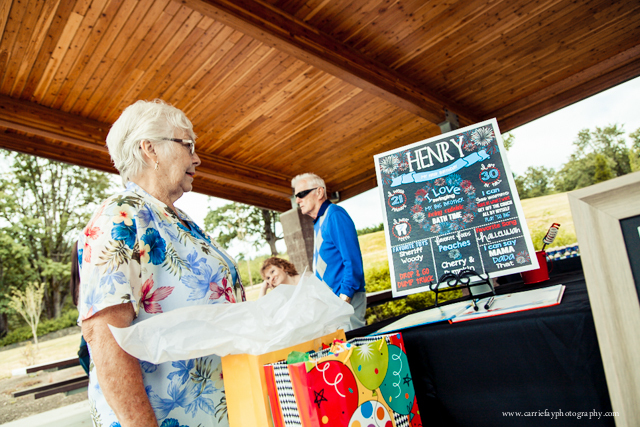 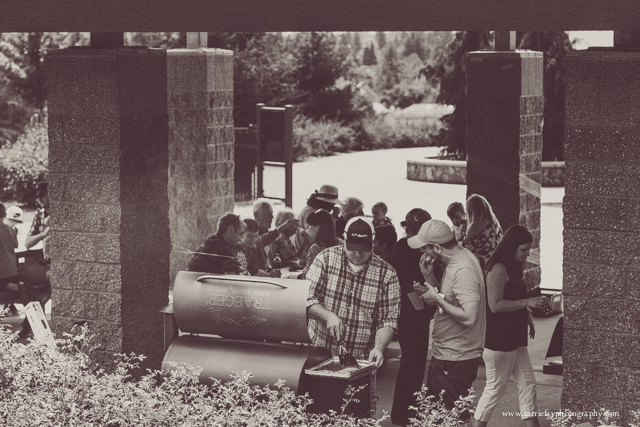 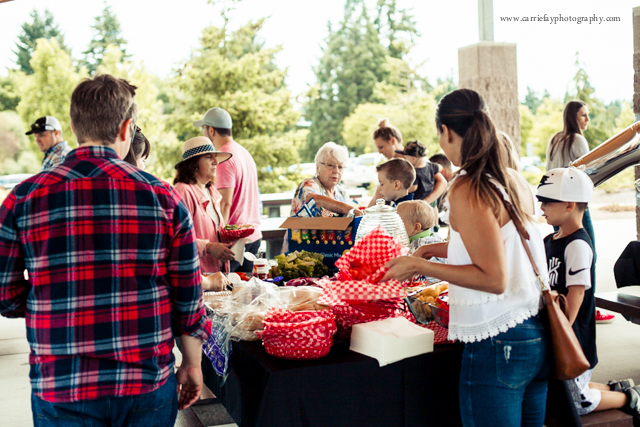 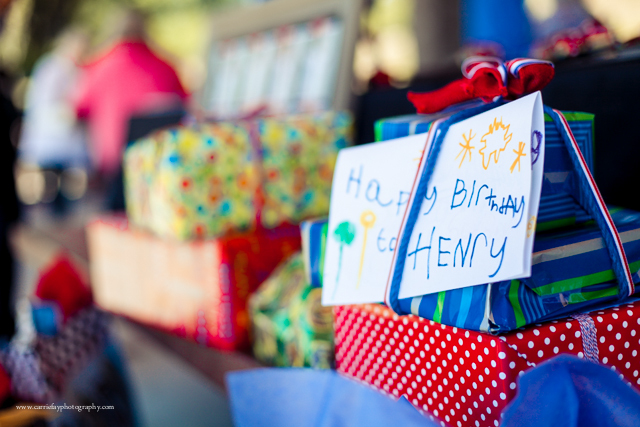 Henry enjoyed every bit of the day - having so many friends and family around, the snacks, the park, the CAKE. 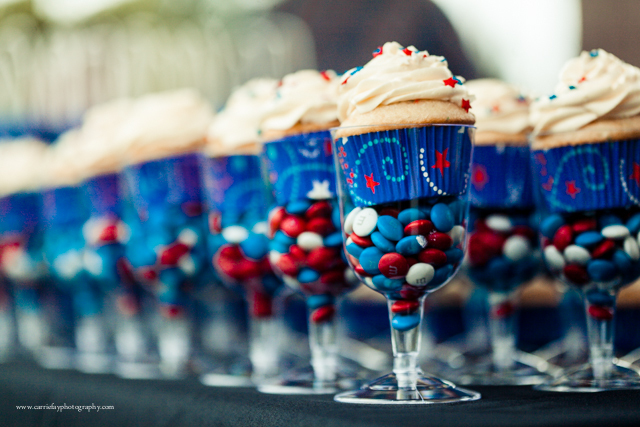 Enjoy the patriotic (and sweet) previews!